Will robot workmate change workaholic habit in Japan!? 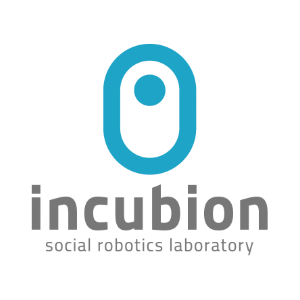 People becomes more creative, collaborative when social robot is placed in workplace!? From next year, University of New South Wales and Fuji Xerox R&D plan to put real robot among employees to study how robots influence to group behavior in long-term interaction. Psychological insights will play important role for robot development. The researchers try to design features that understand psychological needs, and encourage positive engagement. They even envision the future when robot will enhance employees’ wellbeing and facilitate collaboration. Thrilled to see how it will look like!! Test will be held inside Fuji Xerox exclusively.